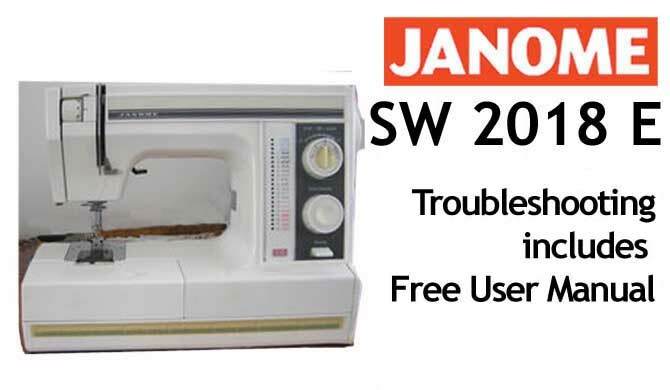 This is a complete 39 page Workshop Service Manual. 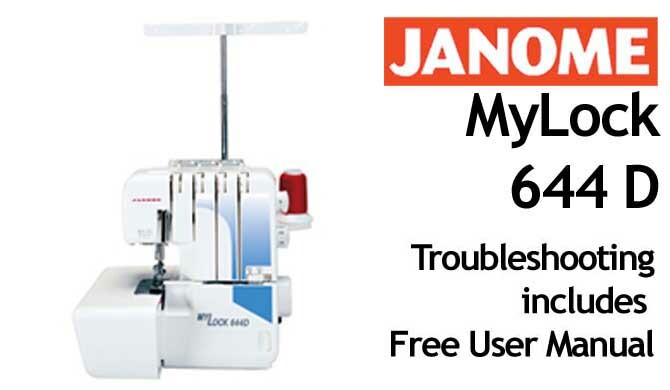 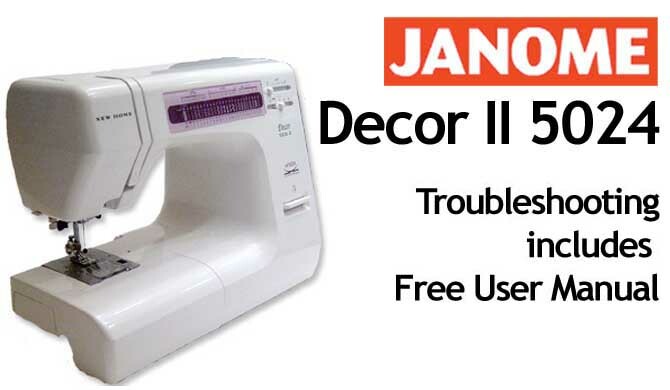 It is a very comprehensive, illustrated workshop manual for repair and servicing of your Janome Overlocker Serger Machine MyLock ML134D, and covers the follow topics in great detail. 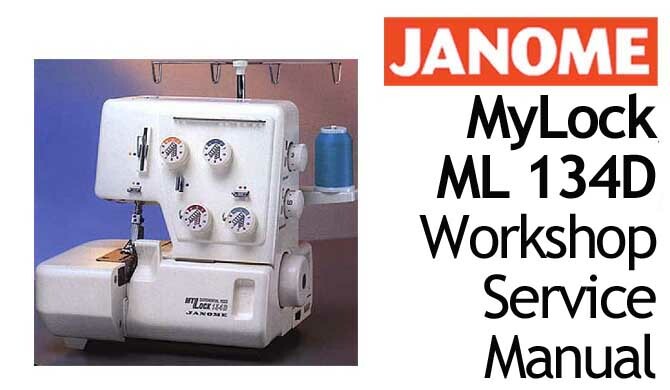 Buy your Janome Overlocker Serger Machine MyLock ML134D Workshop Service & Repair Manual online.